Here is a little info about the Nintendo Gameboy Case. 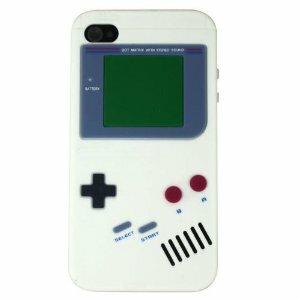 Using this case will help protect your iPhone 4 and it will protect it in style. Provides an easy way to access all of the functions without having to remove the case for whatever reason. The case is designed to be shock absorbent and shatterproof. The material used for it is silicone and is easy to snap-on. An excellent buy and just made so well.